- Controls heating based on sensor data from the tado Smart Thermostat. - Needed as wireless receiver in case you exchange a wireless room thermostat or for heating system setups without a room thermostat. - Compatible with the UK standard programmer backplate. - Accessory to the tado° Smart Thermostat Starter Kit (V2/V3). 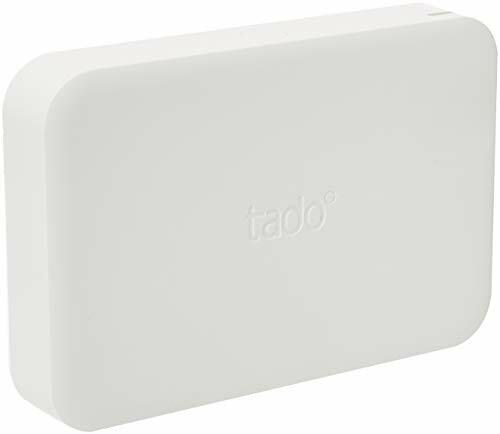 Box contains: tado° Extension Kit, installation accessories.